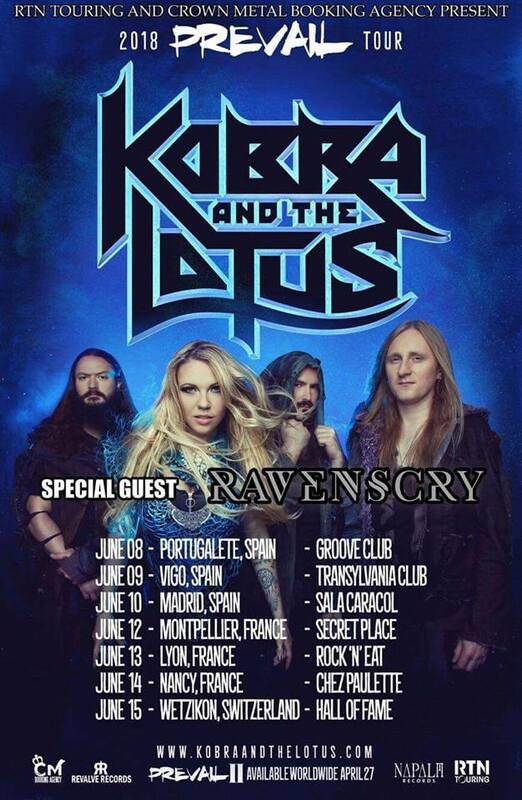 Live Updates: Milady Metal Fest II and Kobra And The Lotus Tour! 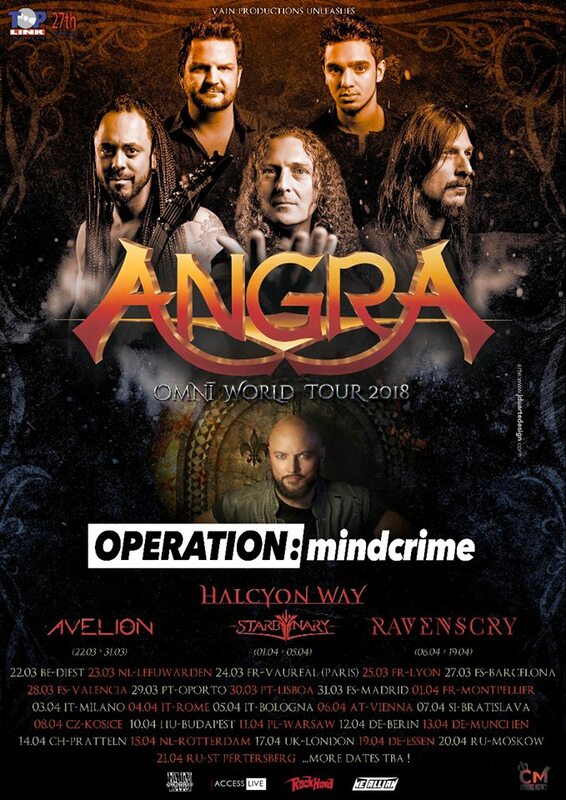 BIG NEWS: Tour Europeo con gli ANGRA NEL 2018! 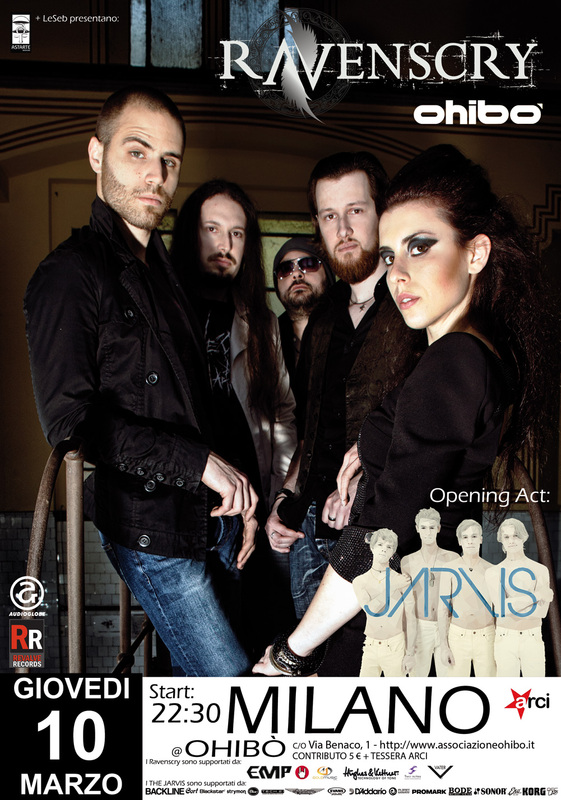 Ravenscry live con i Kobra And The Lotus a Novembre! 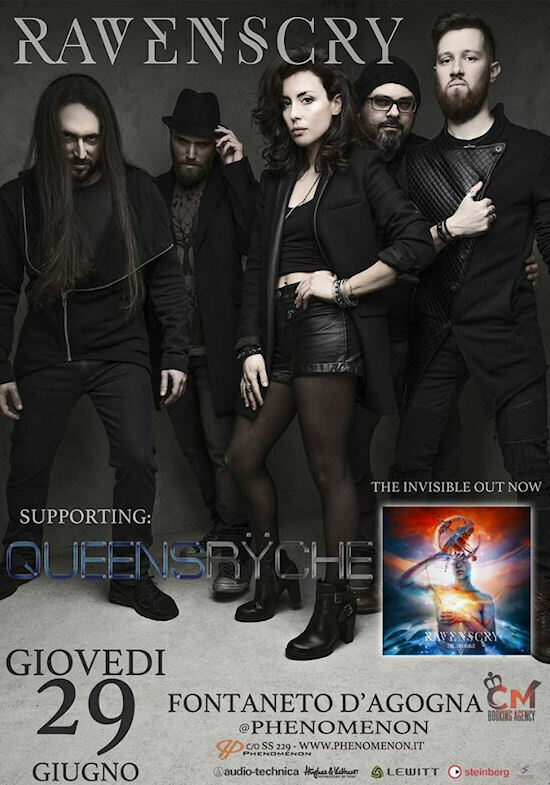 Ravenscry di supporto ai Queensryche al Phenomenon!